An unknown terrorist has released a biological weapon onto the American public. 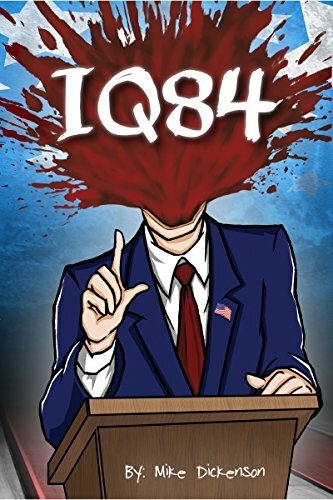 Anyone with an IQ over 84 is in danger – people’s heads are exploding – the country is on lockdown. Everything is about to change forever.